Simon Watkins is Group Company Secretary of NMC Health plc. 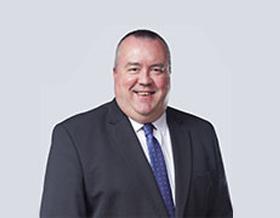 Simon joined NMC Health in May 2012 shortly after the Group’s IPO and is responsible to the Board for the Group’s listing obligations, all Governance matters affecting the Group and, with the Chairman, for ensuring that the Board operates effectively. Simon is an Associate Member of the UK Institute of Chartered Secretaries and Administrators.